We don’t know about you, but this year is flying by for us, and there’s no doubt about it -- 2017 has already brought lots of amazing music to our artist roster. Ranging from whimsical, orchestral compositions to Japanese psych rock and poetically political hip-hop to digital cumbia, here are eight artists we’re especially stoked about so far this year. Here's to another six months of incredible music. Sounds like: Big, bouncy house beats meet crazy infectious hooks in the music of Black Caviar. Endlessly confident and upbeat, these songs are built on chopped up samples, layers of percussion and fuzzed out synthesizer. In short -- it’s catchy. It’s fun. It’s made for the dance floor. You’re welcome. Sounds like: Dat Garcia is one of many artists we’re stoked to welcome from South American label, ZZK Records. The Buenos Aires-based singer blends folklore from her native country with downbeat cumbia to create folktronica that is both dark and imaginative. Based in: It's a mystery! Sounds like: After getting his start making remixes of songs like “TRNDSTTR” by Black Coast or Alessia Clara’s “Here,” the mysterious producer, Lucian, has started releasing his own future bass influenced singles -- empowering, energetic anthems built on soulful pop vocals, infectious synth hooks and pulsing drum beats. Sounds like: Both calming and admittedly a little out there, the psych rockers in Kikagaku Moyo craft dreamy soundscapes woven together by hazy vocals, fuzzy guitars, and lots of sitar lines. Sounds like: You might’ve seen her performing a powerhouse rendition of Adele’s “Hello” on Ellen, but Lydia Lee's got vocal chops and bluesy pop sensibilities all her own. From the cabaret-tinged “Paralyze Me”, to the intimate pop ballad “Blue,” there’s something for everyone. 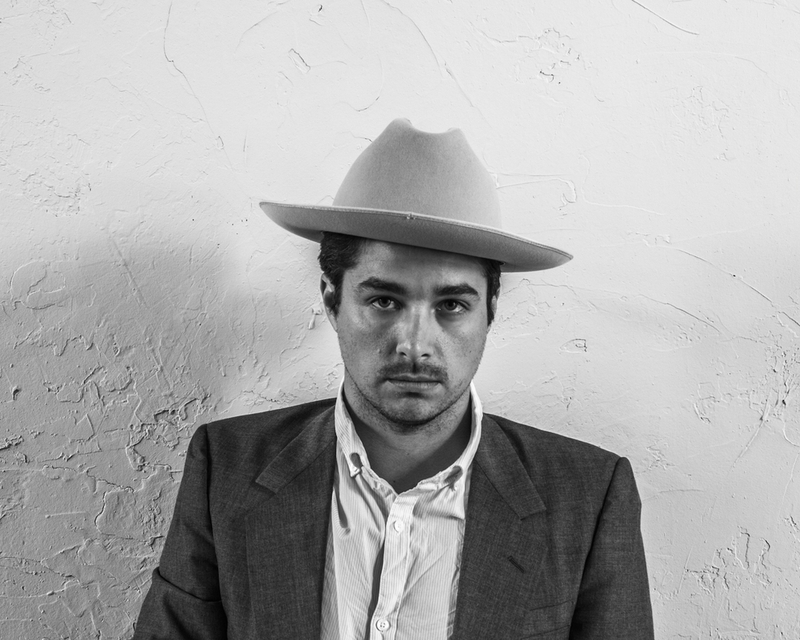 Sounds like: Delta Spirit frontman and Middle Brother crooner, Matthew Logan Vasquez, puts financial strain and heartbreak front and center in his newest album, Does What He Wants -- but that pain and hardship is blanketed in playful, fun rock songs that are both human and upbeat. Sounds like: Boston-based hip-hop artist, Mr. Lif combines classic boom-bap beats with witty lyrics and stuttering samples to create his own style of hip-hop, meandering through political and post-apocalyptic soundscapes that are both gritty and reflective. Sounds like: A master of orchestral, ambient compositions, Ryan Teague is one of 15 other artists we came to know through Village Green Records. The composer weaves strings and piano into his colorful electronic textures, creating songs that play like mysterious, reflective journeys, perfect for long car rides or drizzly timelapses. Posted on July 14, 2017 by Kaitie Todd and filed under Music.